This petition is to allow dogs on the small beach East of the Rotunda. The small beach East of the rotunda is contained and in the summer there are not many who use it, preferring the main beach. The increase in apartments in Wellington has increased the dog population with absolutely no changes to the amenities for several years. 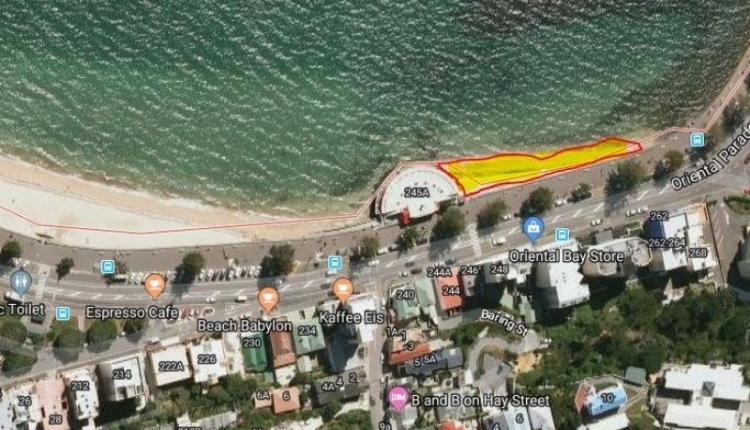 The Oriental Bay dog beach petition to Wellington was written by Neville Waisbrod and is in the category Animal Rights at GoPetition.